Emma Graham is an accomplished, professional musician who has been delighting audiences with her exciting, skilled playing and relaxed performing style for over twenty five years. 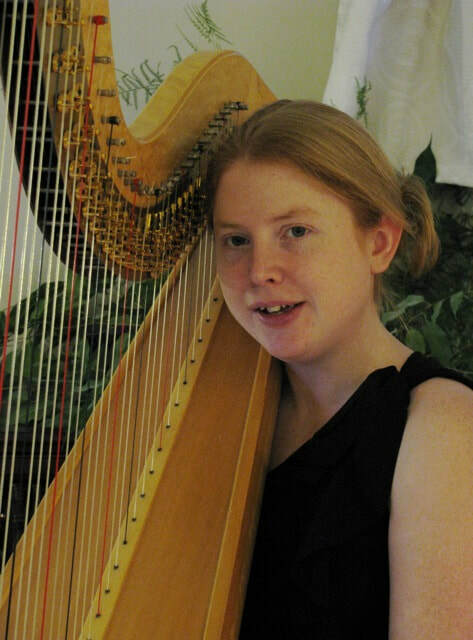 Emma is also one of the region's leading harp teachers, bringing the harp to a new generation. 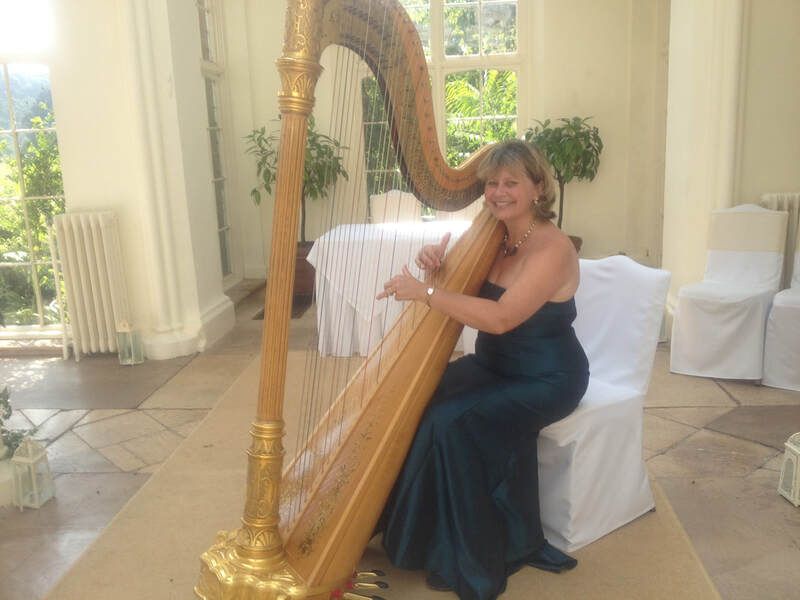 Liz has been providing beautiful harp music for events including weddings, conferences and balls for many years. 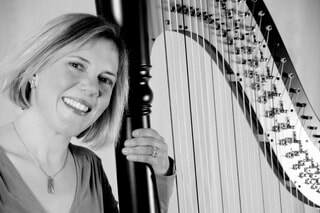 She is currently based in Exeter, and works as a freelance harpist throughout Exeter, Devon and the South West. As well as being one half of Harpe Noire, she is also in demand as a soloist and as an experienced and versatile orchestral harpist. Liz is also an accomplished teacher of the piano and flute as well, of course, as the harp, and enjoys working within many schools across the region. 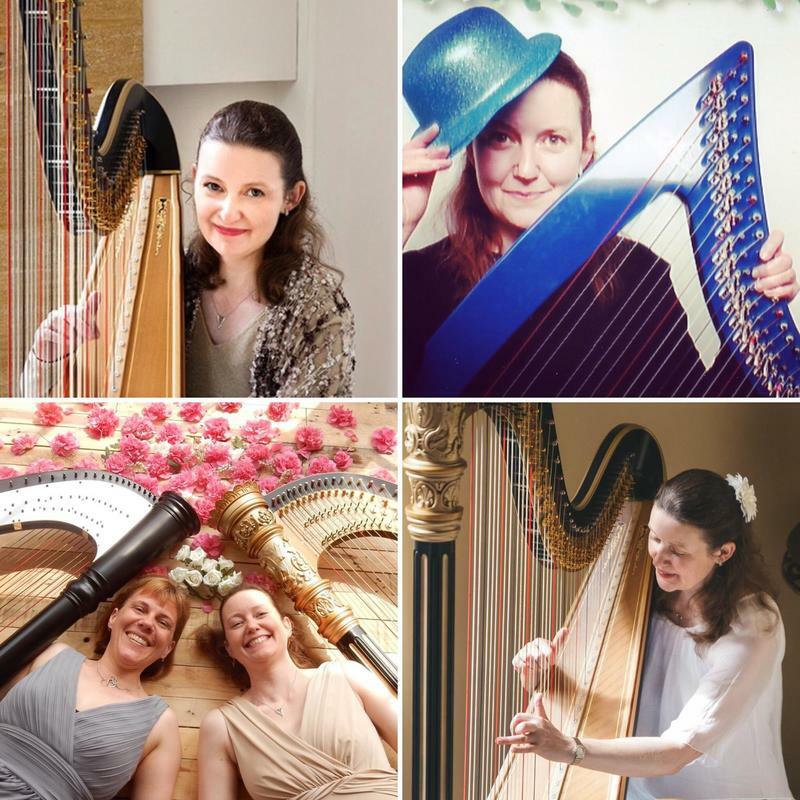 As well as individual teaching she enjoys giving harp workshops, trying not only to educate but to disprove some of the common misconceptions about harp playing (it is so big, it is so expensive, you must need a massive car! ).